Les vignes sont vendangées, tout le travail réalisé pendant l'année a porté ses fruits !  Le raisin arrive à la cave, toute l'équipe l'attend pour accueillir et vinifier le millésime 2018  Êtes-vous aussi impatients que nous ?? La Jasse means shelter in Occitan. The plane tree is now 110 years old, and has protected sheep for many years.  It inspired the design of the domaine's logo. Domaine de la Jasse is committed to Corporate Social Responsibility: the wine is made responsibly and sustainably. The king of Domaine de la Jasse's grapes varieties. Its small black berries offer structured and complex wines, with a powerful aromatic palette. Reflecting with reason, working with passionate people, the wines are made with care according to tradition and modernity. 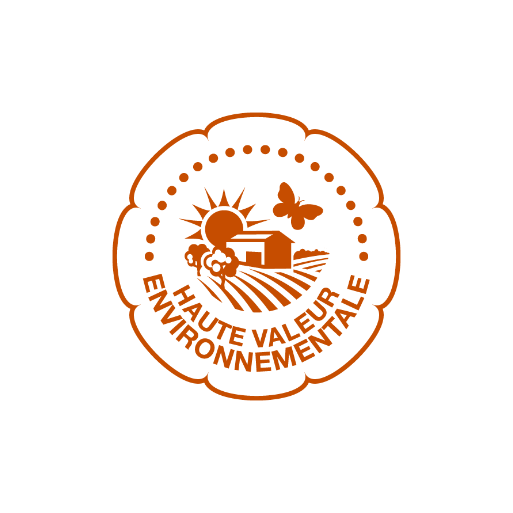 From the vineyard to the cellar through the office, discover our certified standards ISO 6 000, HVE (High Environmental Value) and Terra Vitis: they testify Domaine de la Jasse wines' quality.